In this set of lessons, Anders Mouridsen will teach you about intervals in rock soloing. 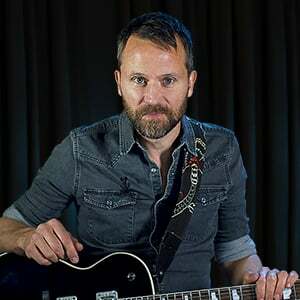 After a brief introduction and dialing in a suitable tone, Anders will show you how to use the interval of a major third. Next up is the fourth, in a Chuck Berry style context, then the fifth interval. We'll break down the use of the sixth next, followed by octaves; and we'll conclude by putting them all together.